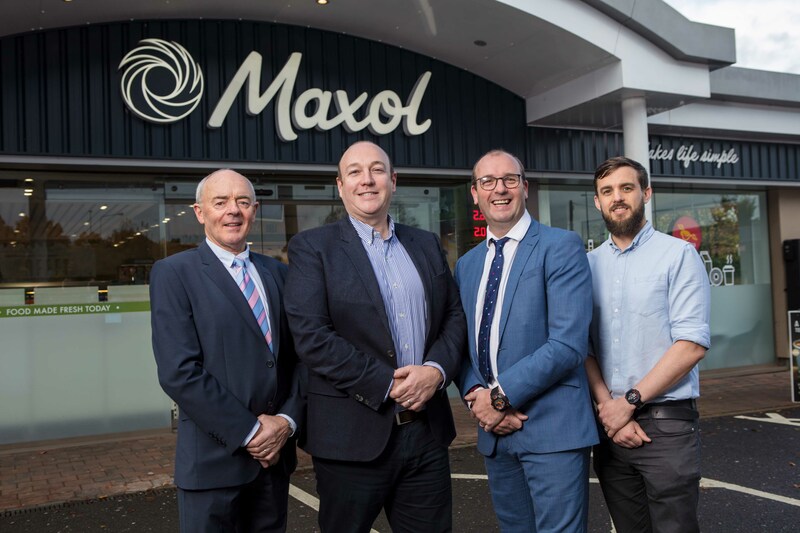 The Maxol Group, Ireland’s leading family-owned forecourt and convenience retailer has invested over €1.5 million in three Cork locations leading to the creation of 14 new jobs. The investment sees substantial upgrades to Maxol Ballincollig, Maxol Skehard Road and Maxol Carrigaline. Maxol Ballincollig has unveiled a brand new Maxol Deli, a new rotisserie and an Insomnia café. It can now seat 23 people and offers the newly-launched, freshly brewed ROSA coffee, Maxol’s high-quality exclusive brew. Maxol Skehard Road has welcomed the award-winning food franchise Freshly Chopped, a new Maxol Deli, rotisserie, ROSA Coffee and seating for 15. The investment in Maxol Carrigaline sees the introduction of Abrakebabra as well as a brand new Maxol Deli along with the new ROSA coffee brand, which is proving hugely popular, right across the country. The substantial refurbishment of these three locations in Cork is part of Maxol’s ongoing investment into the transformation of its service station facilities across the country.